it took me a lot of time to finally get to it but I’ve started and I’m not willing to stop now ;) Especially that for some reason antergos dropped on distrowatch, and this is unacceptable for this amazing distro. This is the first step in the whole process and I think it’s vital to share my work at this point. I’ll be updating this post along work process. 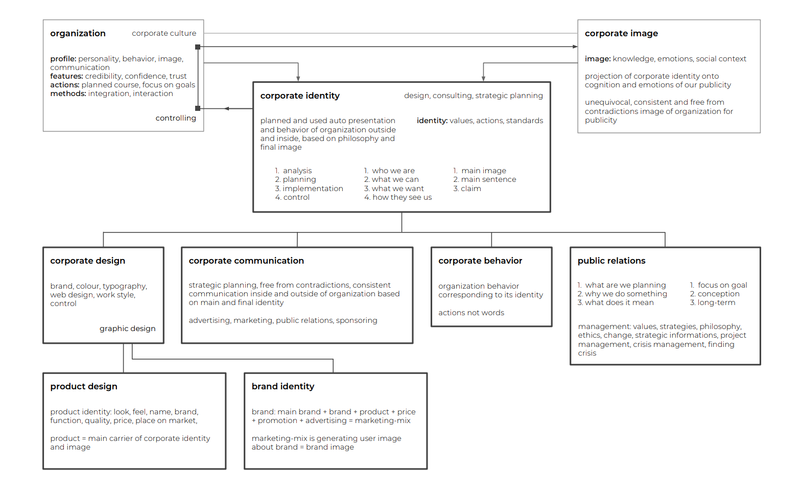 It’s still WIP (visual guide not a logo itself). Later about what is needed to be done. Overall mood and feel of the design. I’m close, but not yet there. Wiki design, well mostly replacing graphics. Wallpapers, added to Trello board. Promo video (yes, I’ll make a commercial at the end, seriously). For now I’m waiting for your opinions about all of it. Great work, it looks very good and kudos to your enthusiasm. 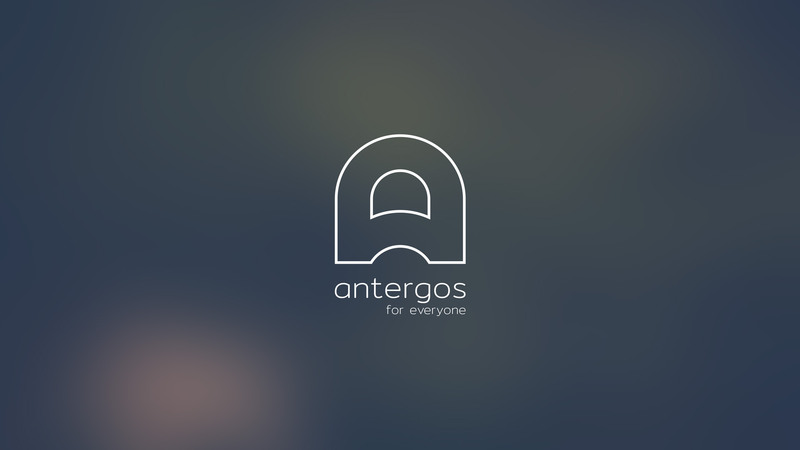 The Antergos logo is a Saint Jacques shell, also known as a Coquille. It’s turned with the base up to represent the letter A for Antergos. A) It’s pilgrimage route to Santiago de Compostella, which is guarded by the patron Saint Jacques and is represented by the Saint Jacques shell. 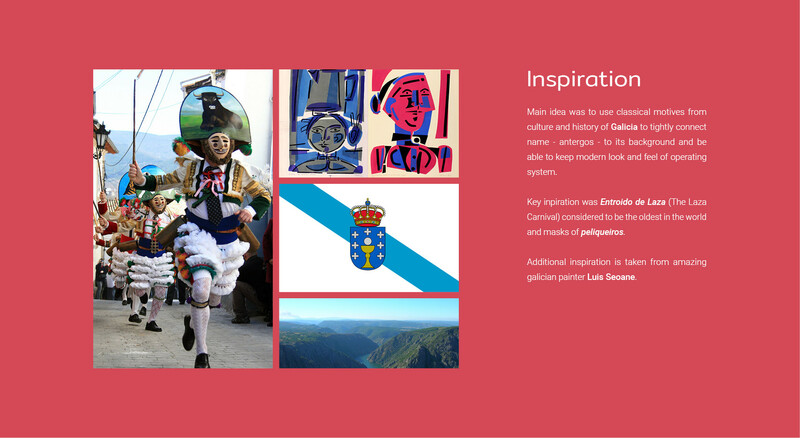 B) In Spain the region is known for it’s cultivating businesses of the Saint Jacques shells (Coquilles). 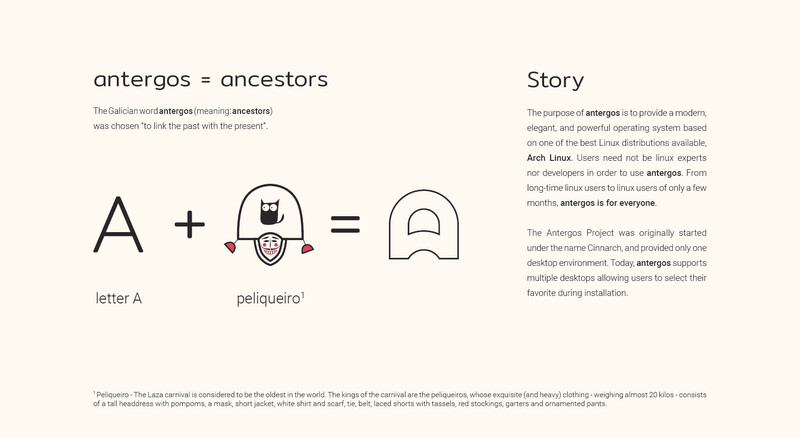 So the shell refers clearly to the region where this distro’s name is coming from and it also (in my opinion) represents the ready to use desktop environments that Antergos houses in its Arch “shell”.  Again this is my interpretation of the name and logo of our beloved distro, since the actual meaning isn’t known by the current developers. @luke_d The ‘A’ looks great actually. I think it can put up a decent fight against the ‘A’ of Arch Linux. 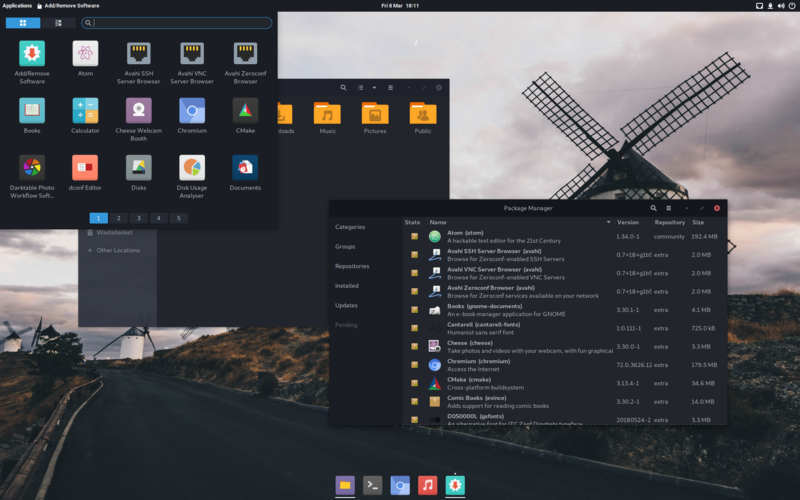 It looks stylish and a bit modern according to me while the ‘A’ of Arch Linux is plain old A.
I actually appreciate the effort undertaken in creating your design and work. Btw, I read from the post link that you run an ad agency. So I recommend you to watch Gary Vaynerchuk’s content here from his youtube channel GaryVee. I watch his content for his motivation i.e the hustle and the grind and putting in the WORK. He actually does ad business,digital marketing, entrepreneur and loves selling stuff. He talks about strategies to market stuff in 2018 world. So you can learn this stuff and make Antergos reach a wider audience. That’s all bro. Just my opinion to help you and Antergos reach more people. @Quantum_Sniper Thanks for suggestion but I’m not interested in this kind of marketing approach. I believe that good product with consistent corporate identity will defend itself without aggressive marketing. @luke_d That’s cool bro. As you said the intent is important. And of course the satisfaction after having done the work properly feels much better. Well, Gary is not your ordinary guy. He is original and gives good advises in marketing and for life in general. I really don’t care about his marketing advises as I am an electronics engineering student. In short, he advises to do marketing in facebook, instagram, twitter, linkedin, or any other platform where you can can transmit your content (soundcloud, spotify, apple itunes included). These platforms are under-priced right now and are on the way to becoming over-priced. So to do well, got to use these opportunities. It’s cool if you plan to do it your way. No judgements at all. @Quantum_Sniper As you can see in my first post I didn’t neglect social media part. I’m just not a big fan of spamming different channels with empty content. Gary (and people like him) are main reason I’m not using social media at all nowadays. They are one big ad space. With bad ads. It’s hard for Linux distro to generate quality content on social media. You have updates and… More updates? Writing about new features in engaging way will be hard, but it’s a must and it can’t be forced. There is a way where you can make some kind of tutorials, overviews, opinions with OS in background, but for this you will need specialists willing to make them. In the near future I’m starting with YouTube channel focused on learning Blender and I will advertise (non aggressively) antergos there. This is how I imagine popularization - by use cases. I was actually pissed with Antergos installation method. The ISO itself was 2.1 GiB and later on it downloaded more packages from the net again. So, what was the ISO for then? I felt like I wasted 2.1GiB of data. The first step to making Antergos awesome and great is to improve it’s installation process. Ditch cinchi and use Calameres installer as Manjaro uses. If we do this, then we can easily hope to see Antergos in the Top 10 of distrowatch. 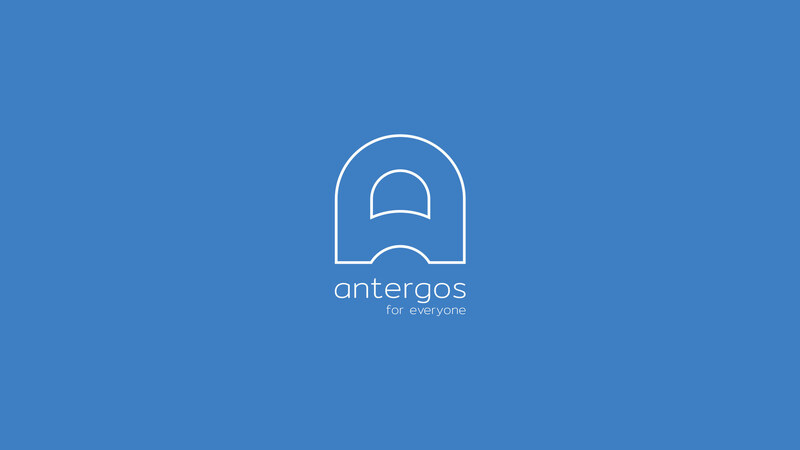 There are many comparisons and reviews of Antergos on youtube and other places. Most of them gave good opinions of Antergos but they heavily criticized the installer. Cinchi is the worst installer ever. Period. The devs should Calameres instead. Why not use an existing installer that works great and fast? The devs are wasting their time in making Cinchi. It’s always been in Beta state. They can save both money and time if Calameres is used. 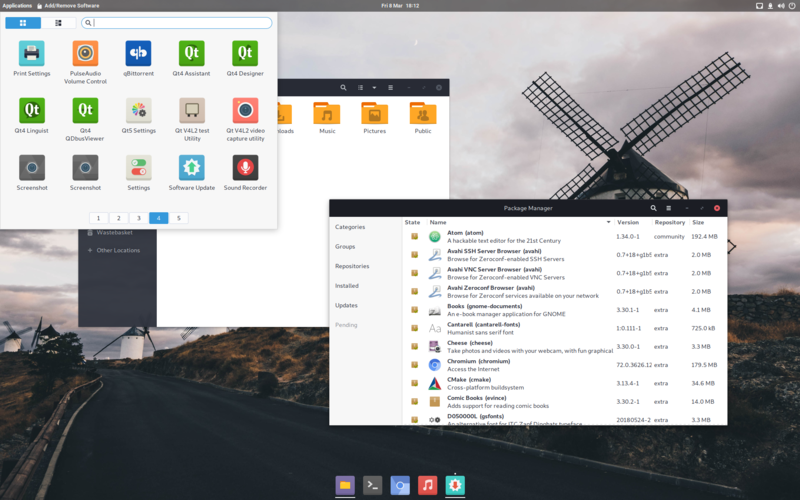 @Quantum_Sniper easy to blame, but you can’t compare Manjaro vs. Antergos. Manjaro is not rolling like Antergos as we are using Archlinux Mirrors. 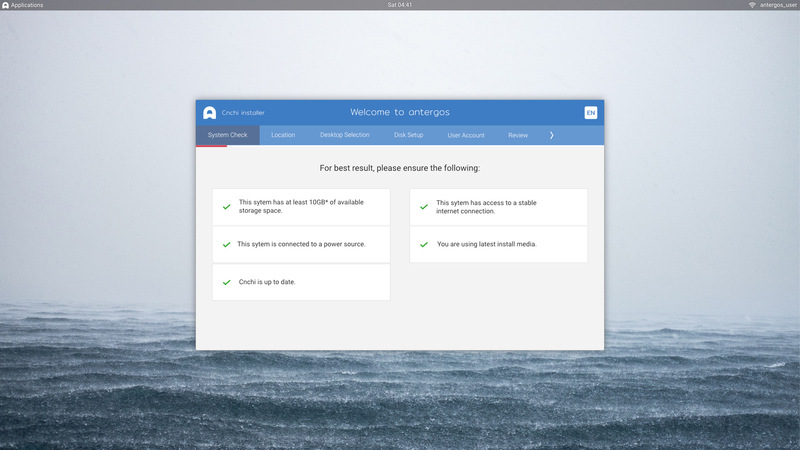 Antergos is mainly cnchi and using an installer developed by others will cause more problems and may more work to keep it stable to install Antergos. Antergos needs more manpower on development. This would make install stable. 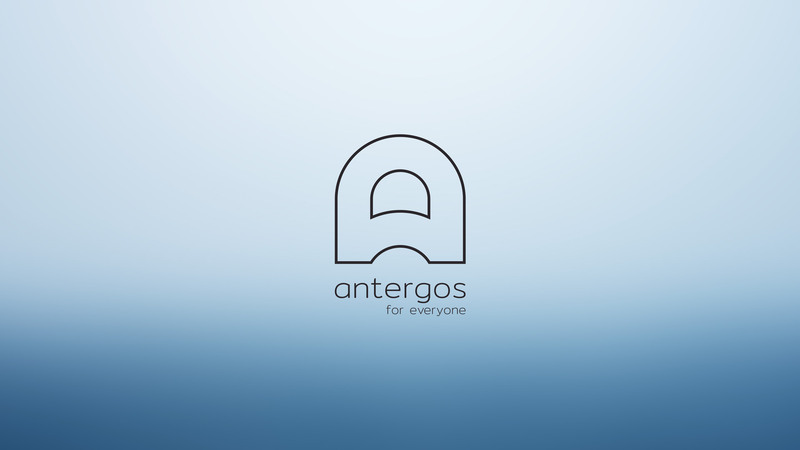 Antergos in its name and history stands for ancestor’s. Cnchi get some big code changes lately and needs some cleanup of code, but it is the best choice to keep Antergos what it should be. i’ve had my shares of install fails or it not connecting to the internet to receive updates. i don’t like the idea that i have to be connected to the internet to install it. why not simply switch to or add Calamares as an option in the live media? @trytip please open a new thread if you want to share some usefull critics or opinions on Antergos development.